Port Moody is the latest place in BC to get anouther brewery. 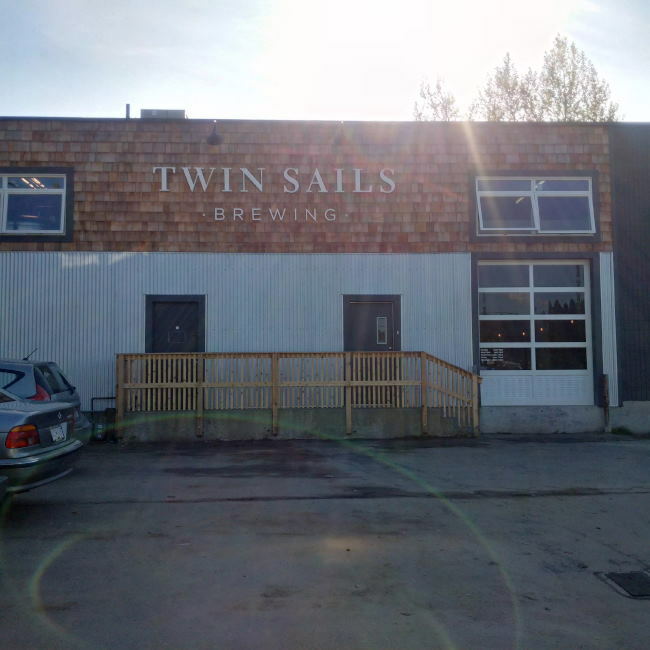 Twin Sails Brewing has been under a soft launch for a week but they officially opened their doors on October 23rd 2015. Located next door to Yellow Dog Brewing and across the street from Rocky Point Park they have picked a great location. As Carnellbeer has dubbed it this is BREWard Inlet now and it fits as this seems to be the it place to build a brewery (Especially with a 4th on the way too)! The tasting room has a great open feeling with a handful of tables and a bar to enjoy your beer. For the grand opening they had 4 beer including Pilsner, Hefeweizen, Marzen and Roggenweizen. From my understanding this brewery is building themselves on German style beers and the first 4 beer fall in line with that. The brewery is visible from the tasting room as the only separation is a partial wall and two sections of chain that say something like staff only. They have really packed tanks in the space and it is already looking quite full! 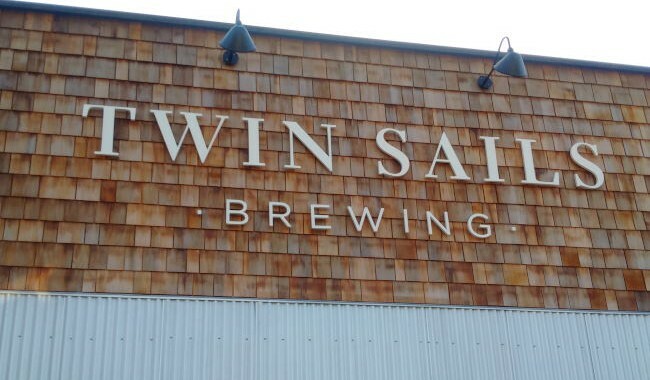 Twin Sails Brewing is looking forward to having you in for a pint! Make sure to stop in for a visit to try their beer soon. 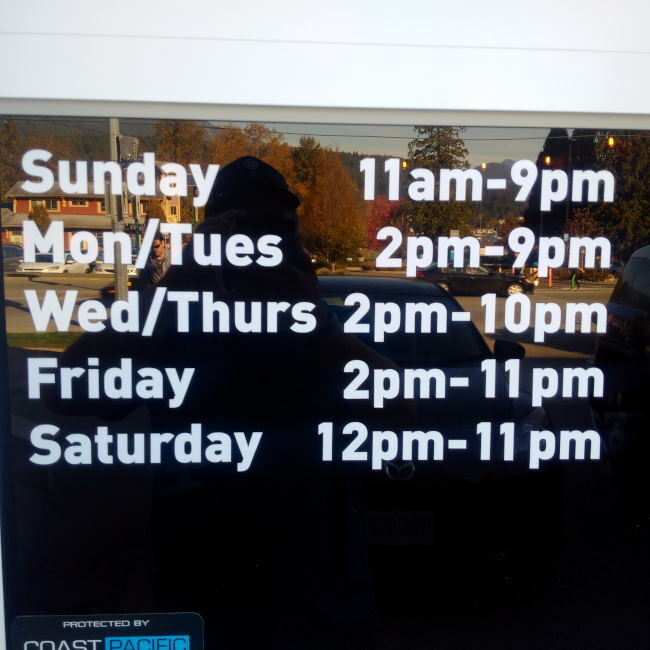 This entry was posted in Brewery and tagged bc, beer, BREWard Inlet, brewery, canada, craft beer, craft brewery, hefeweizen, marzen, pilsner, port moody, roggenweizen, twin sails, twin sails brewing.